This 11ft. x 11ft. 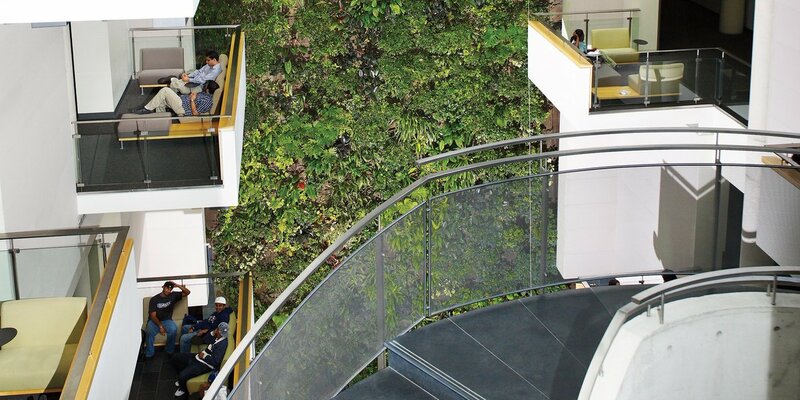 living wall biofilter is located in WLU’s research and academic centre(West building) and is a LEED silver certified building.